There wasn’t anything wrong with how my apartment smelled, but there wasn’t anything really right with it, either. 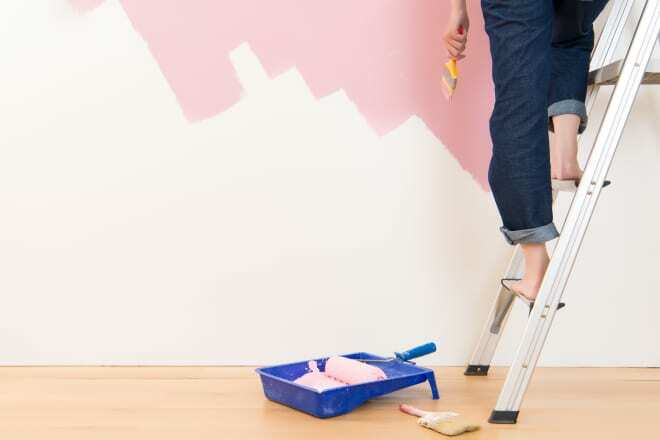 When it comes time to sell, the wrong color can knock off thousands off your home’s value. If you’re planning on doing some updates around your home this year, you’re probably figuring out which projects are worth sinking reserouces into: Is that subway tile backsplash going to be a waste of money when it’s time to sell? How about those new fixtures in the bathroom? Whether you’re moving to another state, or just down the block, packing can be an ordeal. And when you’re in the process of a move, you may find yourself wanting to purge a lot of items. “Ask yourself why you want to keep the item. Is it for sentimental reasons? Does it spark joy? If it’s not for any of the two reasons above, chances are you can get rid of it,” says Allison Dunn of Organized Spaces by Allie. However, while downsizing is great and wanting to have a clutter-free zone is everyone’s goal, you may throw away items you want or need later on—just because it feels good in the moment. If you’re feeling like you want to toss it all, take a break, then regroup and try and take stock of what you’re packing and what you want to get rid. “Choose the ‘best of’ items and corral and sort like items rather than randomly tossing things out,” said Angela Kantarellis, founder of AKorganizing. If you’ve ever rented before, you know that all landlords are not created equal. While some do the absolute minimum to get your monthly rent check, others do an incredible job at maintaining clean buildings and keeping their tenants’ best interests in mind. Recently, Brick Underground released a list of these amazing landlords. It got me thinking: Who better than a great landlord to give maintenance tips? So I reached out, hoping to tap into their extensive knowledge of running multiple properties simultaneously. Thankfully, their advice was just as good as I hoped (and is still achievable on a smaller scale). 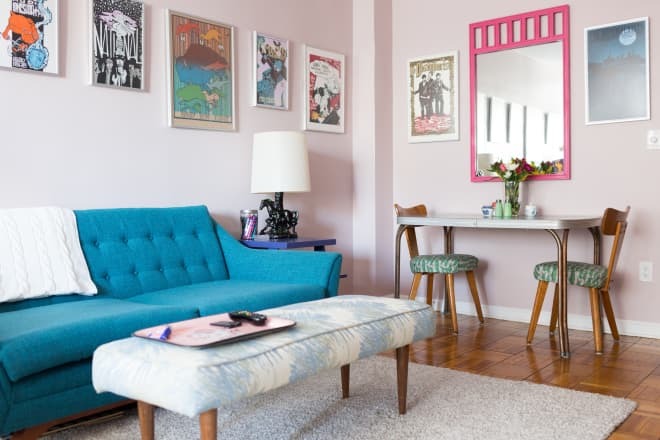 Here, the best housekeeping habits to steal from the best landlords in the business.